There’s an epidemic of food sensitivities surrounding us. Allergies to foods, food intolerances, or even just increased sensitivity are becoming more and more common right across the population. Food allergies arn’t so common, but food intolerances seem to be increasing at an alarming rate. Unfortunately for many people, food intolerances are often misdiagnosed or even missed altogether. Symptoms are often very diverse and can take anywhere up to days after eating to appear. This means often they’re not directly linked to the troublesome food. The delay makes it very difficult to pinpoint exactly what is the causing the problem. In addition, the person may often be intolerant to more than one food. If it happens to be an ingredient that’s commonly found in many different foods, such as gluten or lactose, it may be near impossible to detect. Simply eliminating one food from the diet doesn’t stop the symptoms as the other problem foods still cause problems. When this happens it’s easy to assume the eliminated food is not the cause, when in fact it may be a PART of the cause. Common allergy tests don’t detect food intolerances and the sufferer is often given a clean bill of health after testing, but continues to endure the debilitating symptoms. Gluten sensitivity is also becoming very common and you can read about it here. Lactose intolerance is a condition where the person is unable to digest the sugar in milk (lactose) properly. It’s fairly common with estimates that about 65% of the world’s adult population have the condition to some extent. It’s not a dangerous condition but can be very unpleasant, even ruining the quality of life for the person. Some people have the condition mildly only experiencing symptoms if they overload on dairy foods. Others have it severely with strong symptoms occurring with even the tiniest amount of dairy foods. Symptoms include diarrhoea, nausea, vomiting, abdominal cramps, stomach bloating, flatulence, and appear anywhere from thirty minutes to a few hours, or rarely, even days after consuming the food. The speed of gastric emptying – the faster the gut transit the worse the symptoms. People with lactose intolerance don’t produce enough lactase, an enzyme required for lactose metabolism. Not everyone with lactase deficiency has lactose intolerance. The deficiency develops over a long period. Although it starts around two years of age most people don’t develop symptoms until adolescence or adulthood. It may also develop as the result of damage to the intestine through illness such as celiac disease, Crohn’s disease, severe diarrhea or chemotherapy. It’s long been thought that lactose intolerance was entirely due to this enzyme lack in the gut. It’s now thought that low levels of good intestinal bacteria may also be the cause. In many instances low bacteria levels are the result of other problems or illnesses. It is now thought that low levels of good intestinal bacteria may be the cause of lactose intolerance. There are studies that show many of those with low lactase levels actually do absorb lactose in small amounts. These people don’t necessarily need to eliminate lactose entirely or to take extra foods or supplements to balance the gut to improve their symptoms. Rather they just need to cut back on the amount of dairy foods they consume. For others the only way to get rid of symptoms for good is to adopt a dairy-free eating plan. Dairy foods include all forms of cow’s milk, cheese, cream, ice-cream, butter, yoghurt, curds, and many foods made from these. It may include the milk products of goats, sheep and camels. It doesn’t include eggs. Here’s a comprehensive list of all dairy foods. If the gut symptoms are due to an illness such as IBS eliminating dairy foods won’t give significant symptom relief. Evidence shows that eating yoghurt, probiotics and kefir replaces certain gut bacteria which improves symptoms. This is certainly worthwhile but it doesn’t address the underlying cause of the problem. There are many lactose-free foods now available. While soy milk previously was the standard replacment for milk there are now many others. Now coconut milk often replaces milk in a product. Rice milk, almond milk, oat milk and soy milk are others that are all lactose free. There are many lactose-free oils to replace butter. Ghee is butter with the lactose skimmed out of it and may be an excellent substitute. Some fruit sorbets have no added milk. Read the labels on processed foods and you’ll find many lactose-free alternatives. Lactose is also used in many prescription medicines, including birth control pills, over the counter medications and health supplements. Some people can tolerate low-lactose foods made from goats or sheep milk. These foods have less lactose than those from cow’s milk. Often our bodies know what’s not tolerated and let us know. When I stopped eating dairy I very quickly remembered I hated milk and cheese as a child, and had only started eating them as an adult in response to peer pressure. However, the opposite can just as easily occur. Many people who have strong cravings for creamy dairy foods or milk actually have an intolerance or allergy. If you experience either strong cravings or aversions it’s worth considering your tolerance of that food. There are a number of foods and supplements that help reduce unpleasant digestive symptoms caused by eating dairy foods. Probiotic bacteria useful for lactose intolerance include Lactobacilli, Bifidobacteria and Streptococci. Bifidobacterium longum is very efficient at metabolizing lactose, although all three are capable of producing lactase to improve lactose digestion. While probiotics are live strains of good bacteria, prebiotics are the nourishment these bacteria needs to stimulate growth. 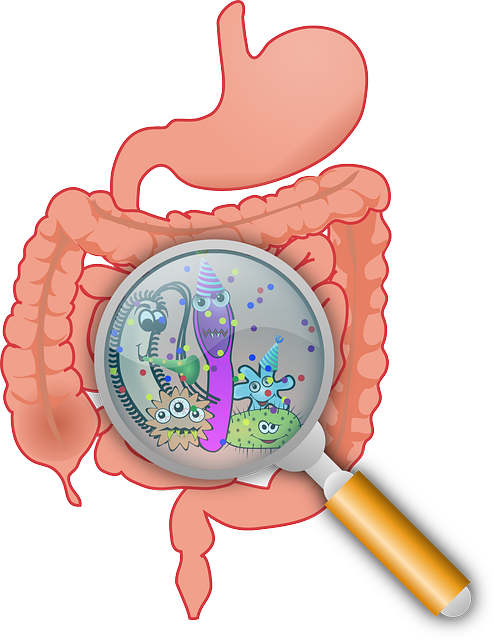 Taking prebiotics as well as probiotic supplements help to significantly build levels of good bacteria. Some foods containg inulin, the most common form of prebiotic, are asparagus, garlic, leek, onion, and artichoke. ACV can be a very effective way to reduce, even eradicate, lactose intolerance. It helps to balance the body. Try one tablespoon in ½ to one full glass of water every morning. Adding ¼ teaspoon of bicarb soda (baking soda) to the ACV before adding the water seems to help. It takes several weeks to improve symptoms and you must be diligent and not skip a day. 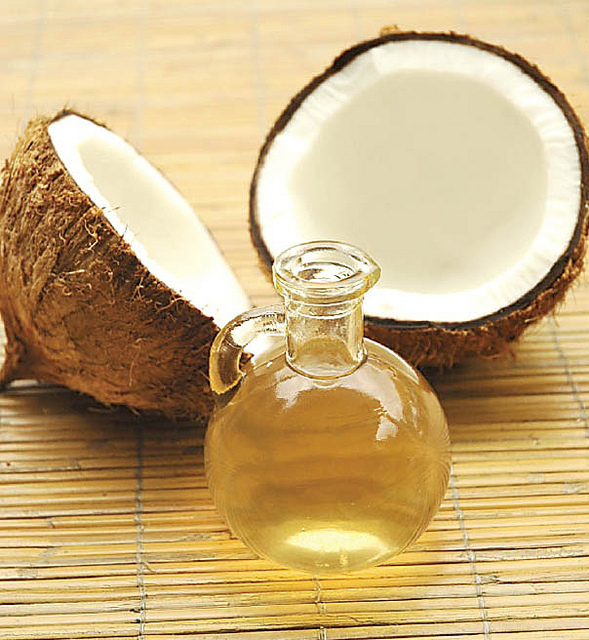 Taking 1-2 teaspoons of virgin coconut oil daily may help reduce intolerance. Alternatively, use coconut milk as a milk replacement in many recipes. Even though yoghurt is a dairy product, a few spoonfuls of good quality, full fat yoghurt, (such as Jalna – I am NOT an affiliate) with each meal introduces beneficial bacteria to your gut. Many people with lactose intolerance can digest yoghurt because it contains live bacteria in it to help break down the lactose and improve digestion. Sauerkraut and kimchi are foods made from fermented cabbage that contain good bacteria which helps re-populate the gut and regulate the digestive system. Drink the juice of the sauerkraut as well as eating it. Kimchi is quite spicy. It takes a few weeks for the bacteria to build up to sufficient levels to reduce symptoms. Lactase is an enzyme produced in the small intestine that breaks down lactose in the body. When a person doesn’t produce sufficient lactase they experience the symptoms of lactose intolerance. Some people become immune to lactase pills over time. Sometimes you may not even be aware you’re eating dairy foods. I once watched a famous chef on TV divulge that the secret ingredient in his amazing clear chicken stock was cow’s milk. 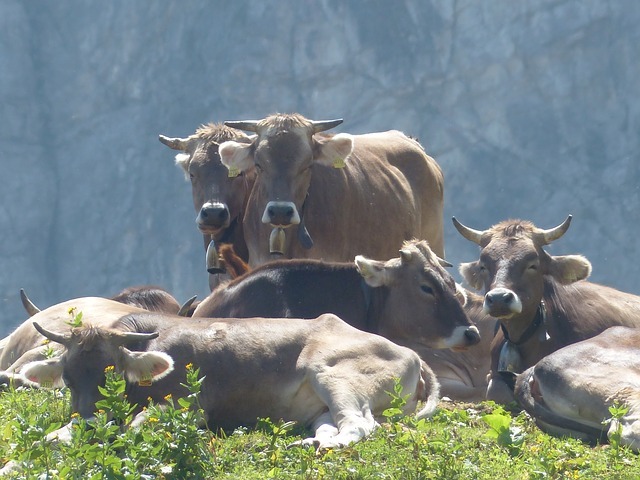 One other problem with lactase supplements is that when the lactase arrives in the gut from another external source the body no longer needs to keep producing any lactase at all. You may very quickly go from producing some (if insufficient amounts) lactase to producing absolutely none. 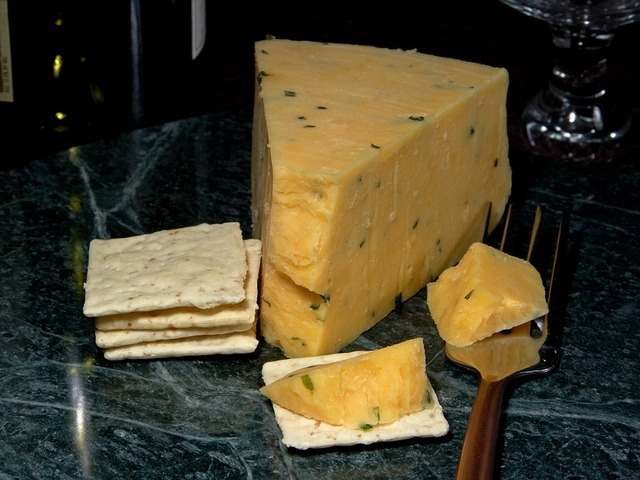 Hard, aged cheeses have less lactose than soft cheeses. If you’re only slightly lactose intolerant all you may need do is cut down the amount of dairy you eat. You may tolerate some dairy foods better than others and if you choose carefully you may feel better in ways you hadn’t really noticed were wrong before. If your intolerance is a little more severe you could find adding fermented foods, apple cider vinegar or probiotics gives you huge improvements. High fat milk is digested more easily than low-fat milk. Butter is low in lactose. Milk products containing live bacterial cultures are already partially digested and may be tolerated. Eating good quality yogurt containing live culture 10-15 minutes before eating dairy products may help your symptoms. To eliminate symptoms eating dairy-free is often the best choice. These days it’s not difficult as there are many alternatives, including soy and coconut. If you’re able to tolerate a little lactose, and most people can, add very small amounts of one of the more easily tolerated dairy foods to remind your gut to keep producing any lactase it can. For many simply cutting back the amount of dairy products is enough to eliminate the symptoms. Drinking less milk every day, eating yoghurt instead of drinking milk, replacing cows cheese with goat’s cheese are just a few things you could do. What have you found to be the best way to deal with your lactose intolerance? I seem to only get relief from my lactose symptoms (burning in my stomach, chest and throat, increased saliva and nausea/vomiting) by juicing a few lemons and drinking the juice with only a small amount of dilution. I would love to know the science behind why that works. Low stomach acid can often be the cause of indigestion symptoms. If this is the reason for the digestive symptoms then drinking lemon juice may temporarily increase the acidity of the stomach which would assist the digestive process. Brush your teeth after drinking the lemon juice to protect the tooth enamel. Don’t brush your teeth after eating/drinking something acidic! The acid will temporarily soften the enamel, and if you brush right afterwards, you could scrub off the enamel! Rinse with water after consuming acidic foods. Wait at least 30min before brushing.